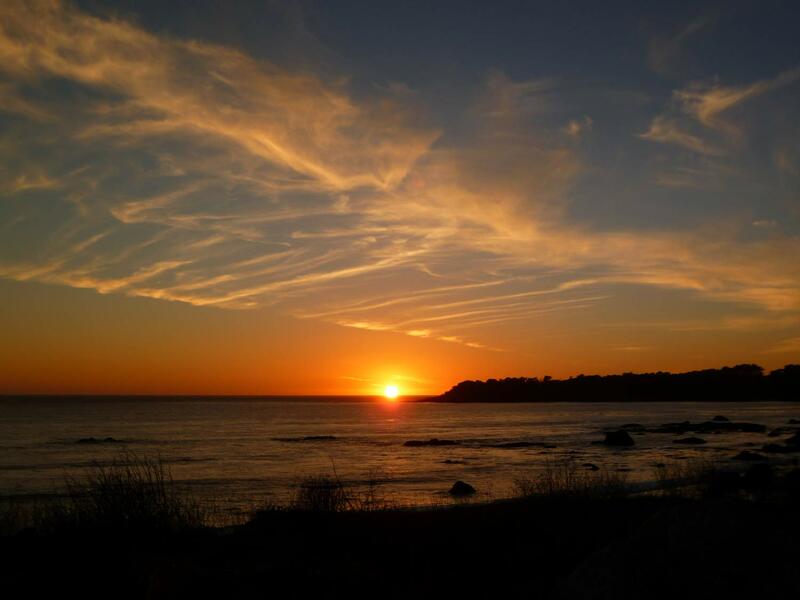 In 2010, Christine Auriela received insights about the sacred symbols of the Lemurian energy sites off the central coast of California in Cambria. In 2011, she received further information about the symbols of the sacred temples of Malta and Gozo. Each temple vibrates and pulsates in a Sacred Geometrical Form and it has its own coloured energy symbol. These symbols are 5D Light Patterns and Light Frequencies that will help us to raise our state of consciousness to the next dimension. Both sets are now in beautiful card form, designed by Francis, based upon Christine’s guidance. Each card has the sacred geometry symbol representing the energy of the particular site. 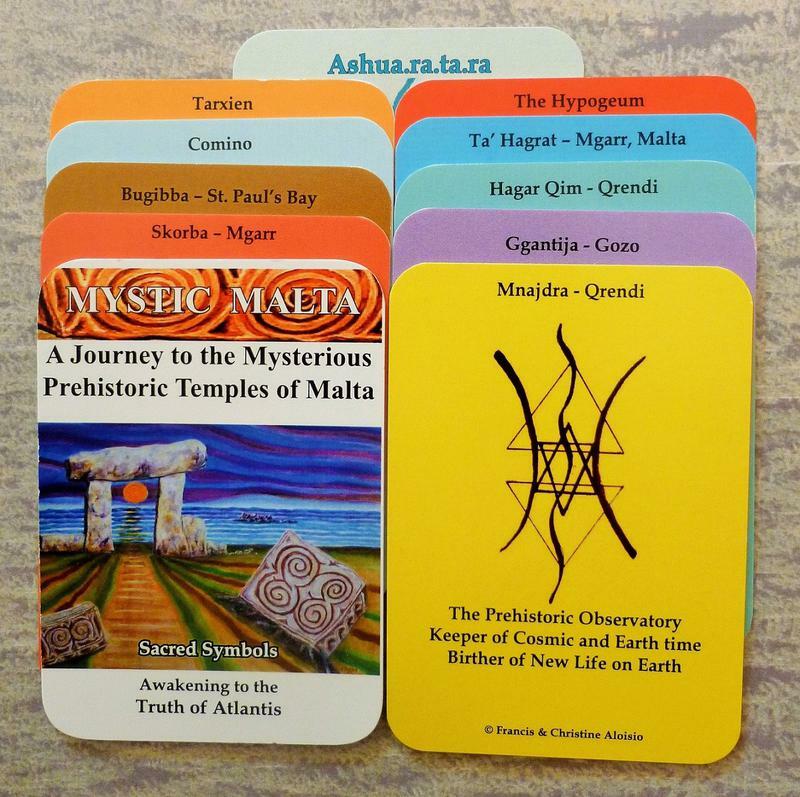 The updated Coloured Set of Cards (11 in each) of the Sacred Symbols of the Lemurian Energy and Atlantean Temples (Included the new symbols of the Crystal Cities of Ashuaratara (Malta) and Telos (California), can be obtained from Christine or Francis in person, via email or with PayPal. So place your order through Paypal, or email us your choice of cards & quantity. 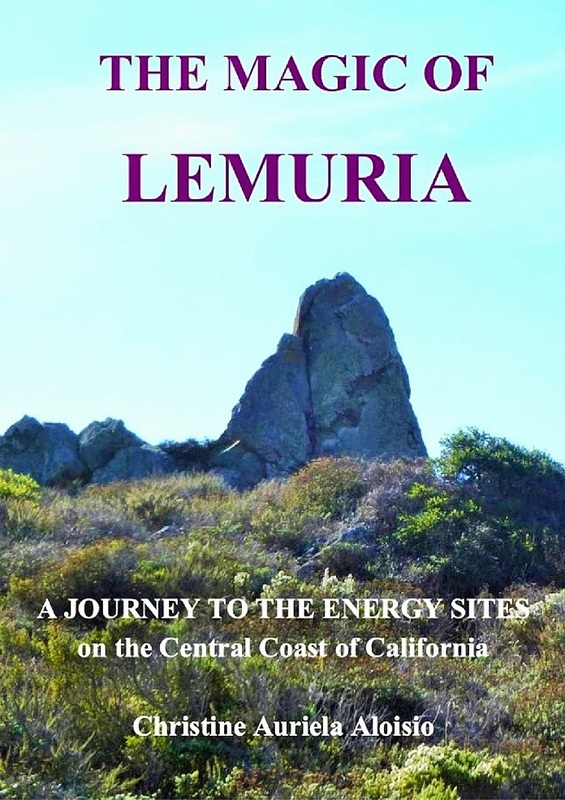 The Magic of Lemuria - A pocket-size guidebook to the Energy Sites of Lemuria along the Central Coast of California. This part of the coast carries a very unique and high vibration, whose purity beckons you. On this Central Coast one finds the ‘etheric’ Temples of Lemuria. This handbook was written in the spirit of a joyful reconnection to the legacy given to us by our ancient ancestors, the Lemurians. I welcome you to come and re-energize and renew yourself with the wisdom that was left here for our evolution. See it as a ‘Virtual GPS’ to guide you on your journey and to be your companion as you discover these powerful energies thus making the experience your own. It will be a trigger to unlock the hidden codes within you. Visiting these sites one may join once again to the truth of one’s self, to heal, balance and reconnect to Mother Earth, and come into true Inner Peace. It is time to come and remember who you truly are and connect to these magic, soft and yet powerful sites. As we open ourselves to receive the legacy of healing and wisdom offered by these sacred Temples, we evoke our true Lemurian Heritage. The hardcopy is available as eBook from Smashwords, Amazon (Kindle), Barnes & Noble & other electronic online bookshops around the world. The new book The Crystal City of Atlantis was launched at a special Conference held on Malta in May 2018. 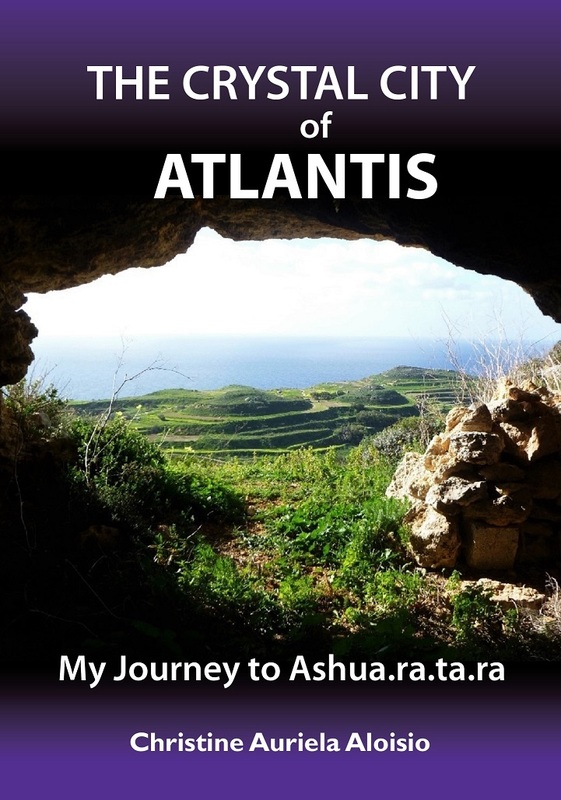 "This timely and momentous book launches us into the discovery of an Atlantean Crystal City under the Island of Malta. It also follows the spiritual journey of the author through her life experiences and how she found a very special valley on that unique island." The new book is available at the main bookshops on Malta from BDL. However, you can purchase the hard-copy book directly from the author through email ([email protected]). It is also available as eBook from Smashwords and Amazon & all online bookshops. It can also be sent to you in PDF format for your Online Reader.